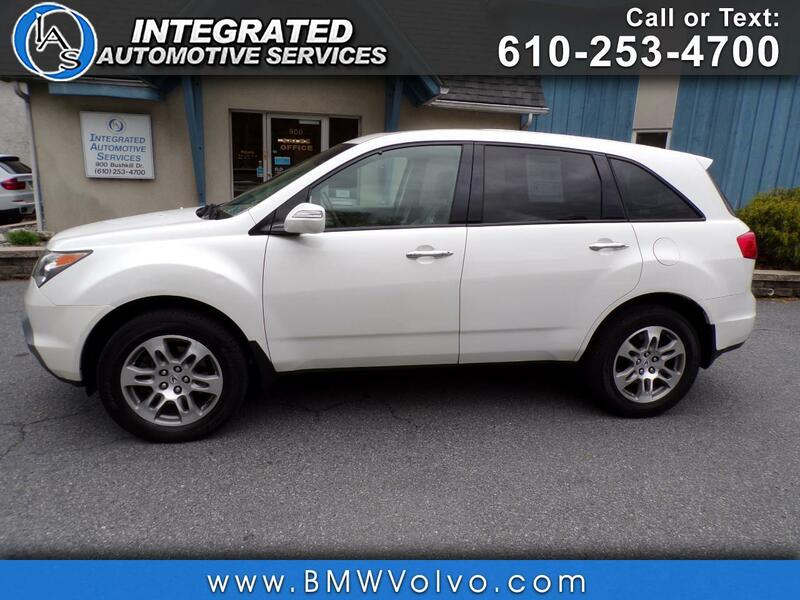 Used 2008 Acura MDX 3.7L for Sale in Easton PA 18042 Integrated Automotive Services Inc. Recent Arrival! CARFAX One-Owner. Clean CARFAX. New PA State Inspection, Fully Serviced, Clean Carfax, One Owner, Taupe w/Leather-Trimmed Interior, 18" x 8" Aluminum Alloy Wheels, 3rd row seats: split-bench, Acura AM/FM Stereo w/XM Satellite Radio, Heated front seats, Power moonroof, XM Satellite Radio. Odometer is 57417 miles below market average!